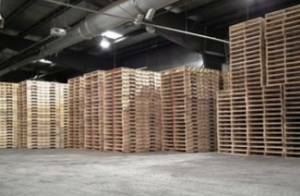 We offer pallet solutions to a variety of manufacturers throughout Southern New England and Eastern New York. 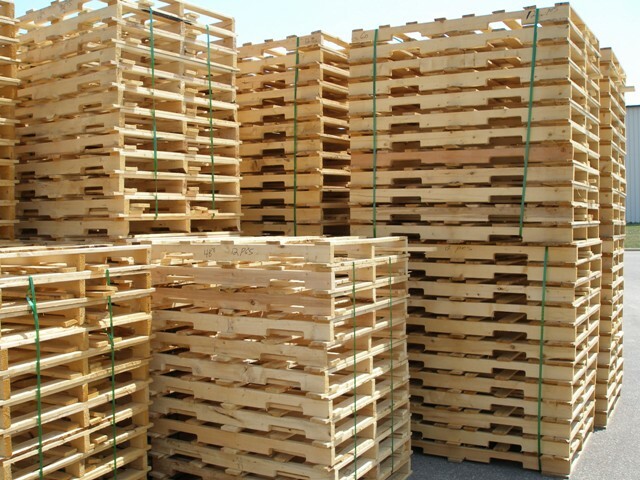 Both green and heat-treated pallets can be manufactured to customer specifications. Our quality pallets will become a strong, reliable support for your products. Scotland Hardwoods can meet your delivery requirements! 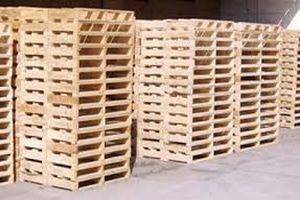 Call us about our “Pallets on Demand”. We can deliver what you need when you need it. 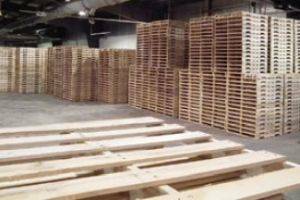 If you are not shipping out of the country, we offer pallets that are not heat treated. 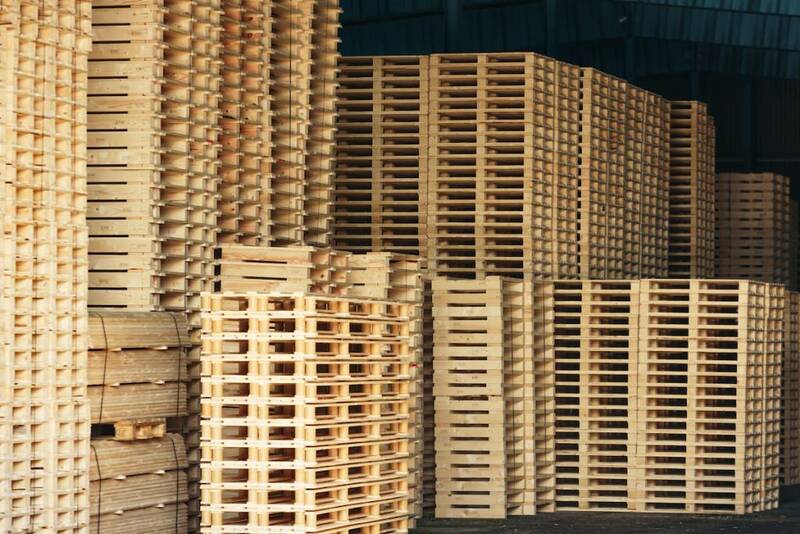 We can manufacture your pallets with a heat treatment specifically for internationally shipping to ensure no insect contamination. Quality Lumber. Delivered to you. Contact us today about your project. Our team is standing by to fulfill your order. Our commitment doesn’t end at your finished bundle of lumber.